After using the mattresses for over a year now, I wanted to provide a review update as I’ve had several inquiries asking whether we still like our Nest Bedding mattresses. As for the kids room, they both have the BKB mattresses, and I’m equally as in love with these. When my husband and I lay down with the kids at bed time, even though it’s a different type of mattress, it’s so insanely comfortable. The kids sleep so well and we’ve never had any complaints from them. 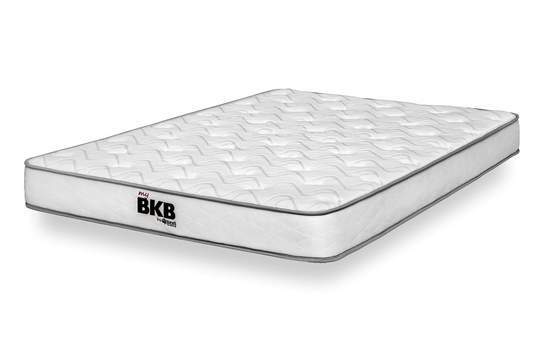 For the price of $299, it’s seriously the best deal for a non-toxic, comfortable, and GOLS and GOTS certified mattress. After ‘schooling’ myself about how important it is to have GOLS and GOTS certified, non-toxic mattresses, we decided to gift a couple of family members (suffering from sleep problems) new mattresses for Christmas. We bought the Signature Alexander Series mattress for them, with is more of a foam mattress but without the sink-into-the-bed feeling. When we tested it in their showroom, we had no idea it was a foam bed. Typically, I’m not a foam fan, but this bed has amazing support and a similar bounce to that of a traditional innerspring mattress. (Note: If you read my previous blog about how we chose Nest Bedding mattresses, you’ll see why we don’t use mattress with coil springs.) Needless to say, our family members said they’ve never had more comfortable mattresses and have been “sleeping their best sleep.” We also gifted them the Easy Breather Natural Pillows (made from Oeko Tex Certified Shredded Latex) from Nest Bedding. 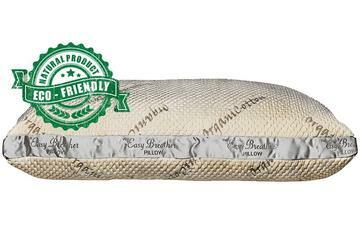 We have these as well, and they are unlike any pillow we’ve ever owned. They are adjustable as well, meaning you can make them more soft or firm to meet your preference. In addition to the mattress and pillows, we also purchased our lucky family members with the Brushed Microfiber Luxury Sheet Sets for Christmas. We have the Organic Cotton Sheet Set, but after feeling the microfiber in their store, I honestly was just as impressed. Better yet, they are only $34.99. Don’t get me wrong, their Egyptian Cotton and Luxury Bamboo Sheet sets feel UNBELIEVABLE, but I would be more than happy sleeping on the Microfiber Luxury Set. I recently bought my husband a couple of Nest Bedding’s new Easy Breather Side Sleeper Pillows. 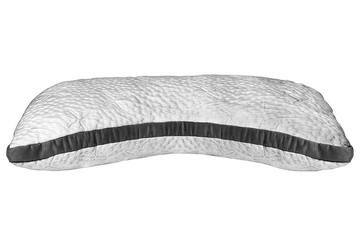 These are are truly the best design and provide great functionality for side sleepers! My husband LOVES them! And I’m using one in place of my pregnancy side sleeper pillow because these are that much more comfortable. 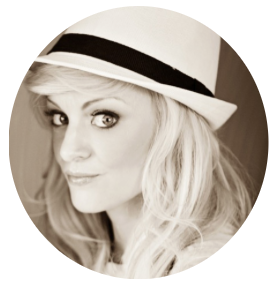 (And, like the regular Easy Breather, it’s adjustable to fit your comfort level.) They run at $119 each. It’s amazing when you spend the time to do your own research and invest in your sleep, how much of a game-changer it can be. We spend more of our lifetime in our beds than anywhere else. It makes sense to make our sleeping environment as comfortable and healthy as possible for our own well-being. 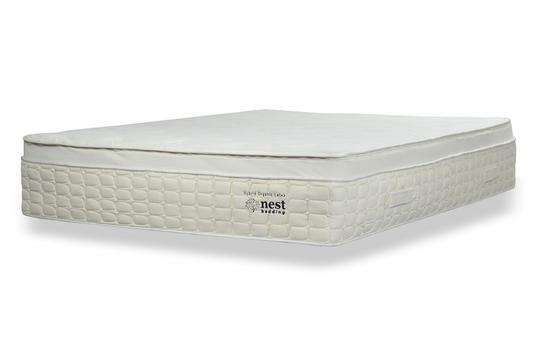 We can’t thank Nest Bedding enough for finally helping us achieve the best sleep of our lives. I still HIGHLY recommend them for your mattress or bedding needs.